Real estate has always evolved. It serves a need in society for people to occupy space, and of course those needs change. In some sectors, the requirements are shrinking and in others they’re growing. Anticipating those changes and staying ahead of them is really what good investors can do. 2. What does a property developer do? 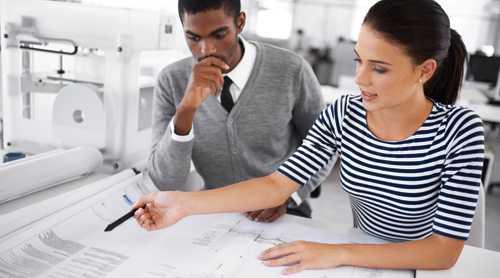 A property developer manages a host of activities and processes, from drawing up a business plan, to developing facilities. One definition of property development is “the continual reconfiguration of the built environment to meet society’s needs”.12 As a developer you invest your finances, skills, time, and talents to transform land in its current state to an improved state. As far as retail development goes, McCormick dismisses market talk that South Africa’s retail landscape is saturated. Stating that it will take at least another five years before rural and peri-urban areas have adequate retail development. One definition of property development is “the continual reconfiguration of the built environment to meet society’s needs”. A lack of cash flow can seem like a big hindrance when you start developing property, but it doesn’t have to be. There are several ways to purchase an investment property. Gain experience. You are more likely to get financial support if you have some building or development history. You could join one of the many non-profits devoted to affordable housing to get the experience you need. Develop a plan. Work on the project to a point where it’s attractive to investors before you knock on their door. 1 (2018). ‘Emerging trends in real estate. The global outlook for 2018’. Retrieved from PWC. 2 (May, 2018). 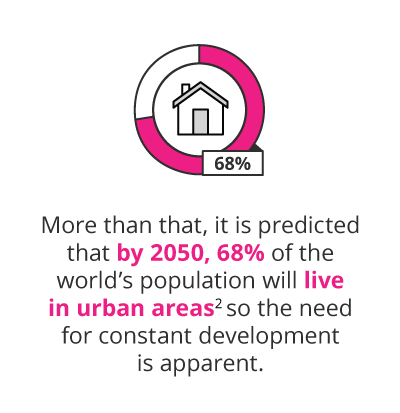 ‘United Nations, Department of Economic and Social Affairs, Population Division.’ Retrieved from World Urbanisation prospects: The 2018 Revision. 3 (2018). ‘Emerging trends in real estate. The global outlook for 2018’. Retrieved from PWC. 4 (2018). ‘Agility Emerging Markets Logistics Index 2018’. Retrieved from Agility Emerging Markets. 5 Mande, S. (Jul, 2018). ‘SA is a worthy member of BRICS’. Retrieved from SA News. 6 Beja, P. (Jun, 2017). ‘The state of property development in South Africa’. Retrieved from Mail & Guardian. 7 Beja, P. (Jun, 2017). ‘The state of property development in South Africa’. Retrieved from Mail & Guardian. 8 (2018). ‘The world bank in South Africa’. Retrieved from The World Bank. 9 Beja, P. (Jun, 2017). 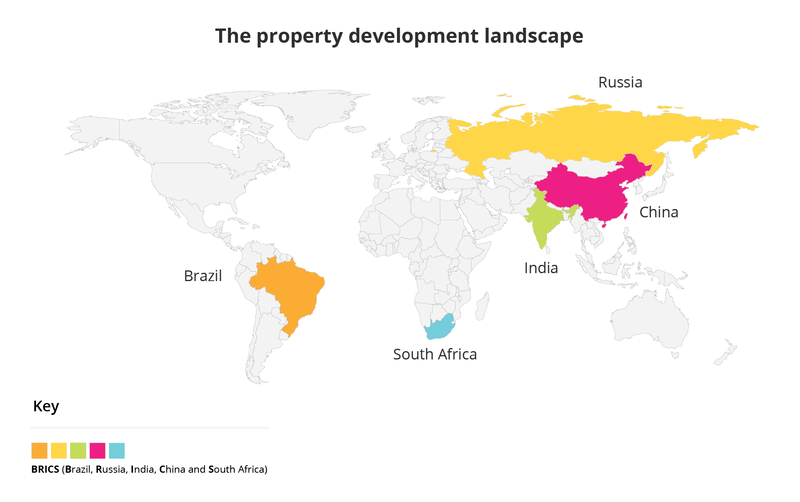 ‘The state of property development in South Africa’. Retrieved from Mail & Guardian. 10 Beja, P. (Jun, 2017). ‘The state of property development in South Africa’. Retrieved from Mail & Guardian. 11 Muller, J. (Jun, 2018). ‘Township mall developer Jason McCormick’. Retrieved from Business Live. 12 Yardney, M. (Dec, 2018). ‘How to get started in property development.’ Retrieved from Property Update. 13 LeMarco, N. (Jun, 2018). ‘How to become a successful real estate developer’. Retrieved from Small Business. 14 Mansur, N. (Jan, 2018). ‘Real estate developer: what does it take to become one’. Retrieved from Mashivisor. 15 Yardney, M. (Dec, 2018). ‘How to get started in property development’. Retrieved from Property Update. 16 Blanton, B. (Jan, 2017). ‘8 tips on becoming a successful real estate developer’. Retrieved from Homes. 17 Blanton, B. (Jan, 2017). ‘8 tips on becoming a successful real estate developer’. Retrieved from Homes. 18 (May, 2018). ‘How to start a property development business’. Retrieved from Entrepreneur Mag. 19 Blanton, B. (Jan, 2017). ‘8 tips on becoming a successful real estate developer’. Retrieved from Homes. 20 (May, 2018). ‘How to start a property development business’. Retrieved from Entrepreneur Mag. 21 (May, 2018). ‘How to start a property development business’. Retrieved from Entrepreneur Mag. 22 (Feb, 2018). ‘How to buy investment property with no money down’. Retrieved from SVN. 23 Gleeson, P. (Sep, 2017). ‘How to borrow money to become a property developer’. Retrieved from Small Business. 24 Esajian, J. (Nd). ‘How to invest in real estate with no money’. Retrieved from Fortune Builders. 25 (Nd). ‘Government funding’. Retrieved from Entrepreneur Mag. 26 (Feb, 2018). ‘How to buy investment property with no money down’. Retrieved from SVN. 27 Base, D. (Dec, 2018). ‘Do you have what it takes to be a property developer?’. Retrieved from Money. 28 (Feb, 2018). ‘How to buy investment property with no money down’. Retrieved from SVN. 29 Santarelli, M. (Apr, 2018). ‘8 proven ways to invest in real estate with no money’. Retrieved from Norada Real Estate Investments. 30 Amolsch, K. (Nov, 2018). ‘Closing on your deal when the bank says no’. Retrieved from Forbes. 31 (Feb, 2018). ‘How to buy investment property with no money down’. Retrieved from SVN. 32 Santarelli, M. (Apr, 2018). ‘8 proven ways to invest in real estate with no money’. Retrieved from Norada Real Estate Investments. 33 Robinson,R, Spenser, L and Simons, E. (Jan, 2017). ‘Which green office building features do tenants pay for? A study of observed rental effects’. Retrieved from Research Gate. 34 Aholt, H. et al. (2018). ‘Real estate predictions 2018’. Retrieved from Deloitte. 35 Aholt, H. et al. (2018). ‘Real estate predictions 2018’. Retrieved from Deloitte. 36 Aseftei, M. (Oct, 2018). ‘Getting ahead of the market: how big data is transforming real estate’. Retrieved from McKinsey. 37 Lewis, G. and Hughes, C. (2018). ‘Emerging trends in real estate. The global outlook 2018’. Retrieved from PWC. 38 Beja, P. (Jun, 2017). 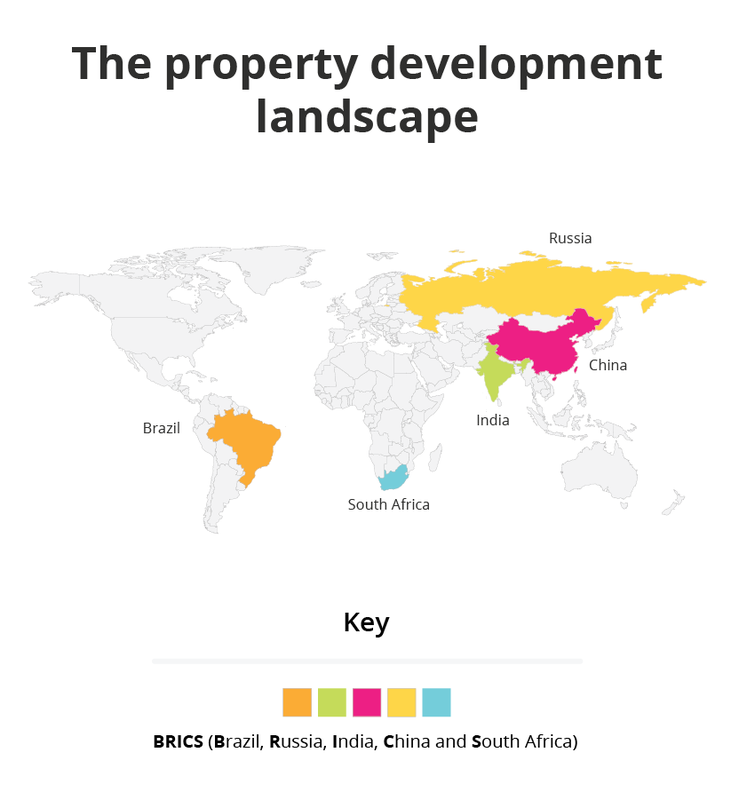 ‘The state of property development in South Africa’. Retrieved from Mail & Guardian. 39 Lewis, G. and Hughes, C. (2018). ‘Emerging trends in real estate. The global outlook 2018’. Retrieved from PWC.